How many times have your goals passed you by? How many of those goals did you not ‘achieve’? When was the last time you set yourself a goal and achieved it through taking inspired action? 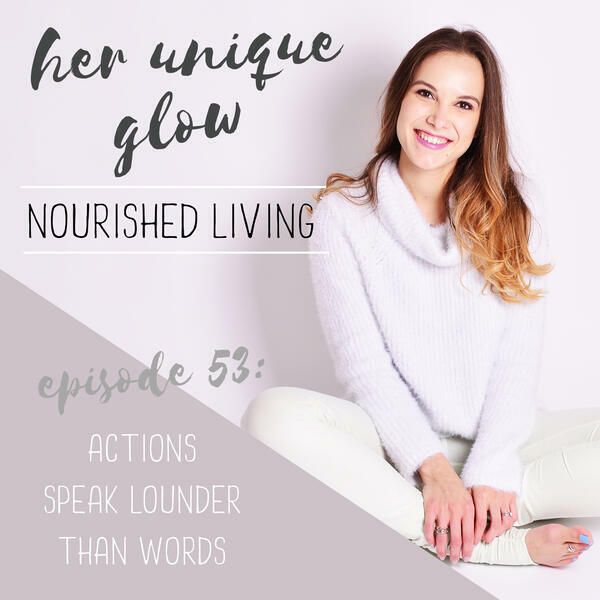 In this episode I talk about my own journey towards listening to my truth and how you can start taking inspired action towards the life you dream of. If you have been stuck in a rut for a while or are confused about what the next 'right' step is in your life, then this is the episode for you. We dive deep into the 'next step', how to find your next step and why choosing love over fear will help guide you towards your inner truth and divine purpose. Plus, we touch on following your passion! It's a jam packed episode full of motivation and inspiration to take you towards that goal, dream and desire you have been wanting to manifest in your life.